Angelique, co-founder of Diag2Tec, holds a master’s degree in molecular biology. 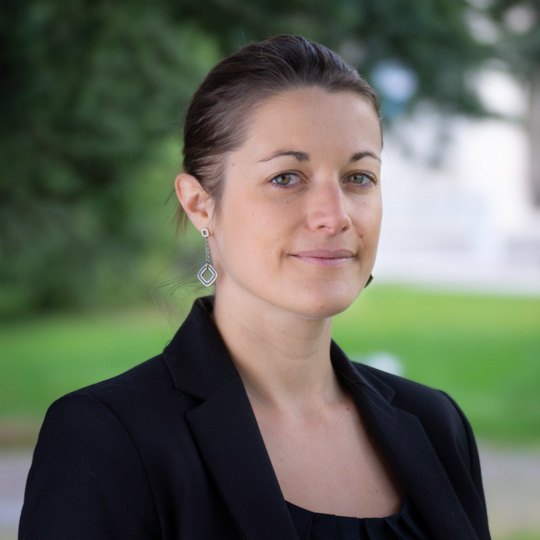 After 8 years as a research engineer at the University Hospital of Montpellier and in the CNRS research team with the development of several projects investigated the mechanisms of resistance of myeloma tumor cells to different treatments, Angelique developed the business creation project of Diag2Tec. Additionally, she completed her scientific training with a business management training in 2012. 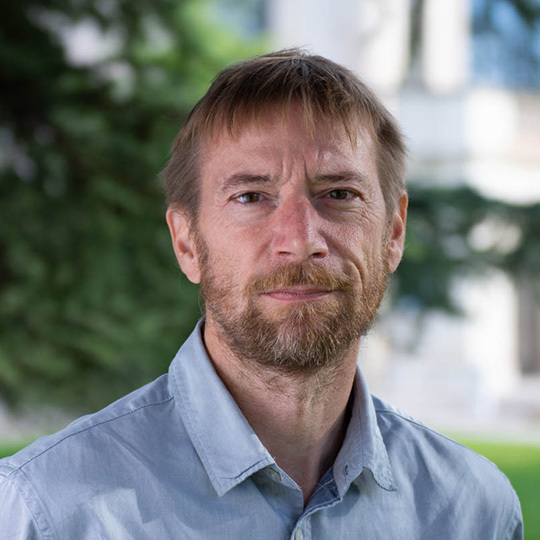 Diag2Tec’s Co-Funder, Jerome is Associate Professor Hematology at Montpellier 1 University since 2014. He’s Group Leader of « Diagnosis and minimal residual disease of Mulitple Myeloma (MM) patients » into the laboratory « Monitoring Innovative Therapies » at the Montpellier University Hospital (CHU). He has a worldwide recognition and strong expertise in MM pathology. In Diag2Tec, Jerome holds the CSO position. Associate of Diag2Tec, Jean-François is currently the Administrative and Financial Director of a major private industrial group. He has over 25 years of experience in the management of various projects and in the development of the specific strategy. He manages with Angelique the financial strategy of Diag2Tec and brings his vision and his experience of the industry to the team. 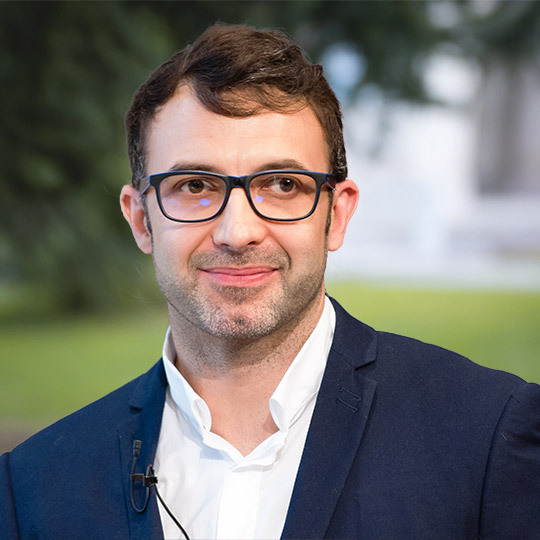 Co-founder of Diag2Tec, Alboukadel has a Ph.D. in Biology (University of Montpellier) with more than 15 years work experiences in Bioinformatics and Cancer Biology, particularly on Multiple Myeloma. He has extensive experiences in statistical and computational methods to identify prognostic and predictive biomarker signatures through integrative analysis of large-scale genomic and clinical datasets. At Diag2Tec, Alboukadel will hold the position of General Director of R&D. 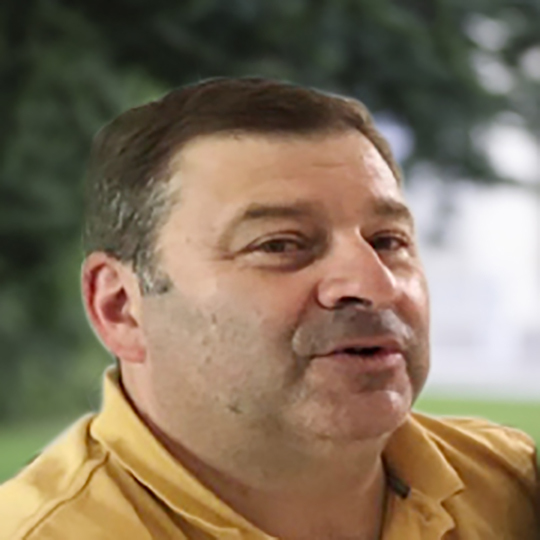 Co-founder of Diag2Tec, Jean-Luc has a Ph.D. in Biochemistry from the Montpellier University. He has over 25 years of experience in hematological diseases. 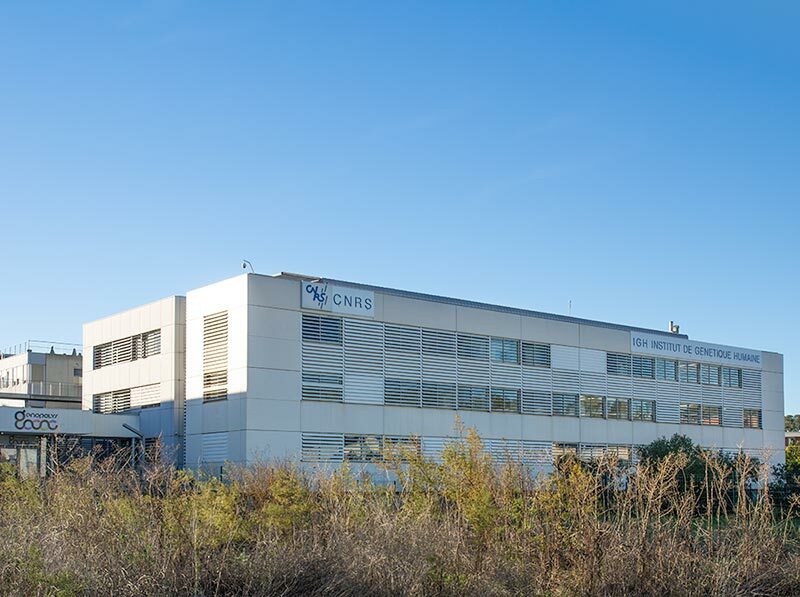 Currently, he is a biologist, responsive to the quality control of biologic samples in the Cellular Therapy Department of the University Hospital Center of Montpellier. At Diag2Tec Jean-Luc manages the process of Quality Assurance and all Regulatory Aspects of the laboratory. Associate of Diag2Tec, Nicolas has a dual background in cancer biology and bioinformatics. 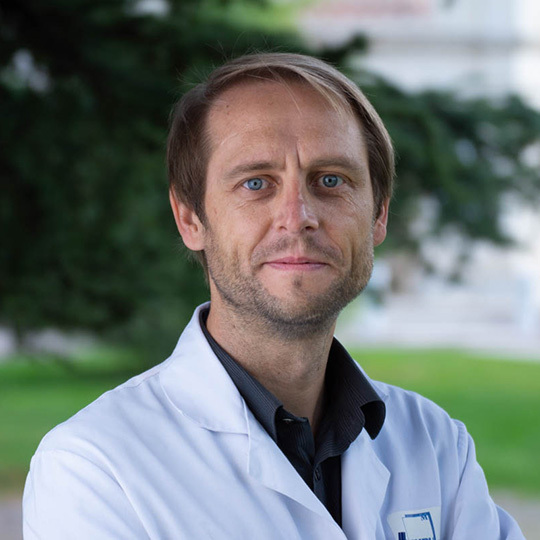 He has more than 15 years of experience in minimal residual disease and biomarkers detection by flow cytometry in the Laboratory for “Monitoring of Innovative Therapies” at Montpellier Hospital. Through searches and partnerships, he has also developed very specific skills in primary cells culture and bioassays. At Diag2Tec, Nicolas provides his scientific and technical expertise for designing state-of-the-art studies. The hospital laboratory partner is in charge of the molecular diagnosis and the follow up of residual diseases in MM patients. 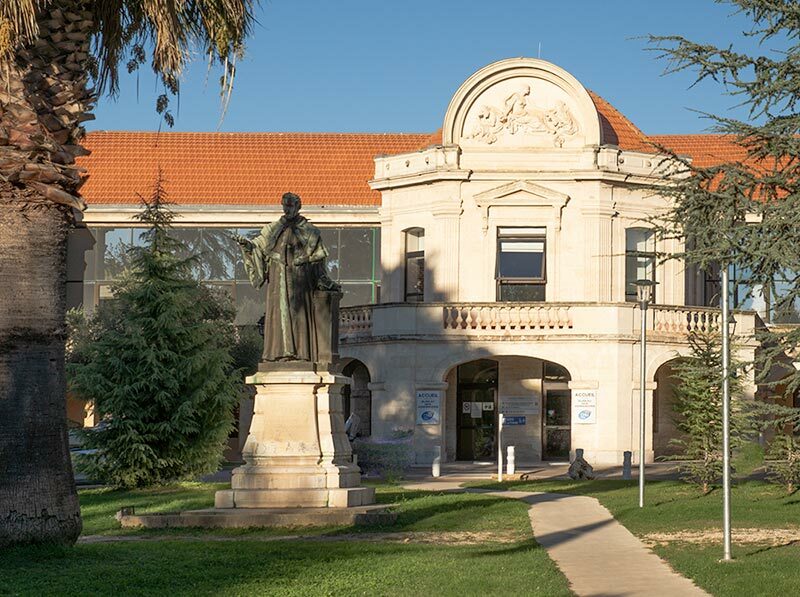 The laboratory is located at the Hematological Biology Department in the Montpellier University Hospital. They developed different approaches of multiparameter flow cytometry to detect and analyze myeloma tumors cells and their normal counterparts. 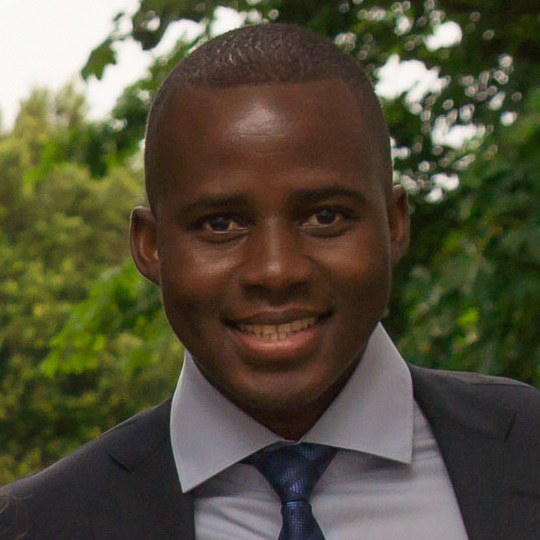 The research team is managed by Jerome Moreaux, who has joined the group of Philippe Pasero at the Institute of Human Genetics in January 2015. This team studies the biology of MM and the mechanism associated with drug resistance for more than 20 years (ex-INSERM U1040). The team collaborates with several international groups including the German Myeloma group (Pr Goldschmidt’s team, Heidelberg), the Belgian Myeloma group (Pr Vanderkerken’s team, Brussel), a Weill Cornell Research group (Pr Elemento’s team, New York), as well as with several French groups. Jerome Moreaux is the successor of Bernard Klein to lead the hospital and research activity of the group with the biological and technical resources accumulated over three decades of research about Multiple Myeloma and other hematological malignancies. The strength of Diag2Tec lies in the complementary skills of each associate and in the long and recognized experience of the scientific team in hematological malignancies research and in the identification of mechanism involved in resistance of cancer cells to different treatments.